.99 Cent Death/Savage Blow out Sale! Celebrate PROTECTOR's Release! 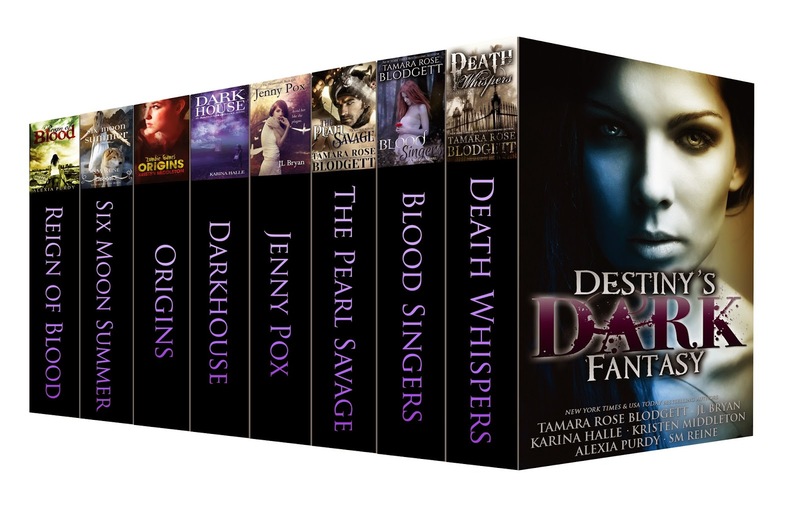 Destiny's Dark Fantasy: 8 Full-length Novels for .99 cents! Bestselling Authors-All! 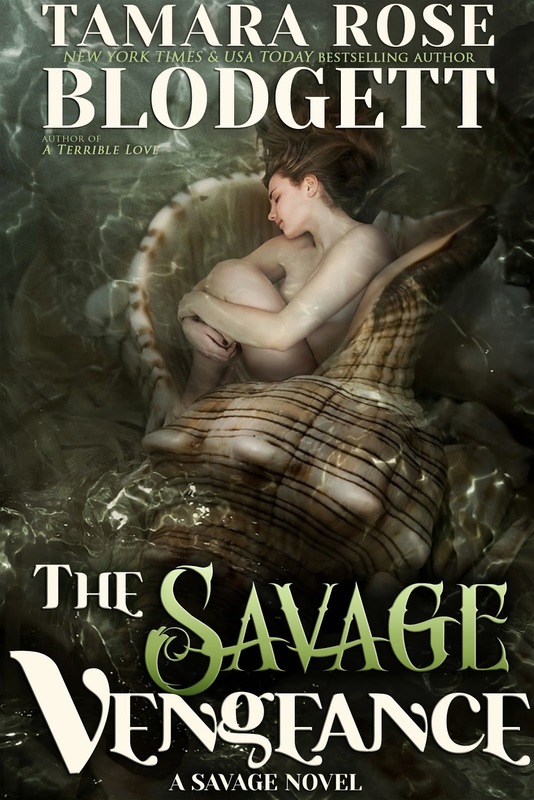 THE SAVAGE PROTECTOR Available for Download! 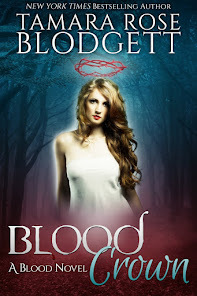 Third Indie Birthday Kindle PAPERWHITE Giveaway ++!